This group is recommended especially for oily skin types that exhibit skin with large pores. The first step is to gently cleanse the skin with the White Oak Cleanser with your fingertips and then add the warm water for the oily to normal skin types. 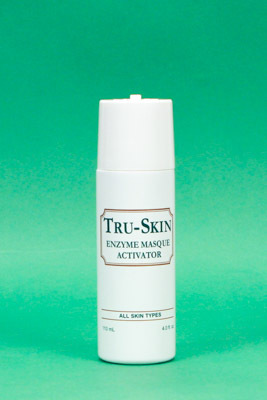 This unique cleanser will not leave the skin stripped of its natural moisture; only helps remove debris etc. from the skin. We recommend using this unique cleanser for wet shaving - without leaving razor burns, especially for men. Use as directed daily in a m and p m.
UNVEIL SKINSATION - This unique product will leave the skin with a warm tingling feeling for a few minutes – some will feel more surface skin heat then others due to individual sensation. This product may turn some individuals with a warm red flush for a short time. This unique product can be used separately 2 or 3 times a week after cleansing the skin with the White Oak skin cleanser. Apply as directed and rinse off with warm water in 15 or 20 minutes. 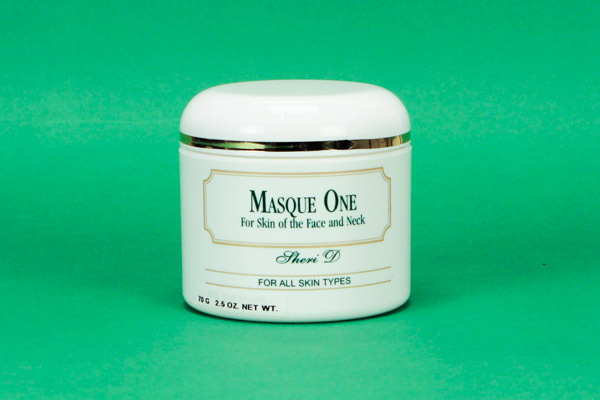 MASQUE ONE is our power enzyme powder masque that was formulated to help tighten and tone the skin as a passive exercise. 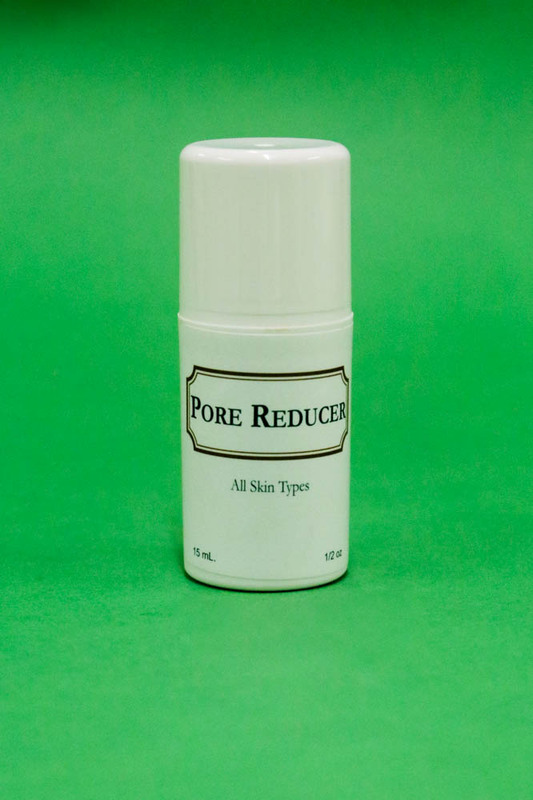 PORE REDUCER is our herbal pore reducer with no alcolhol to use after cleansing the skin daily to help tighten and refine the cleansed out skin pores. Our skin crèmes are water soluble and highly concentrated – A little goes a long way. 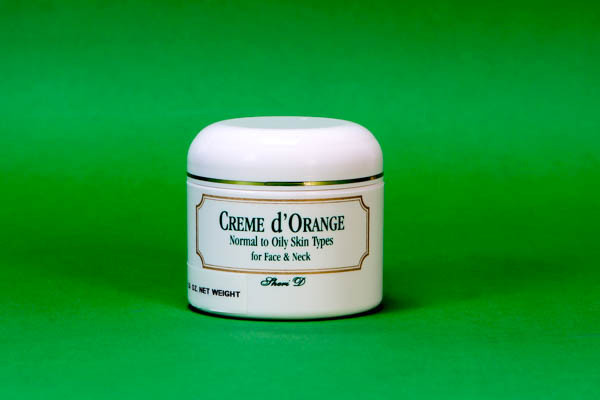 The CRÉME D' ORANGE is our choice to use as a neutral day time crème and women use under make-up. The first step to the appearance of radiant healthy skin begins with cleansing. 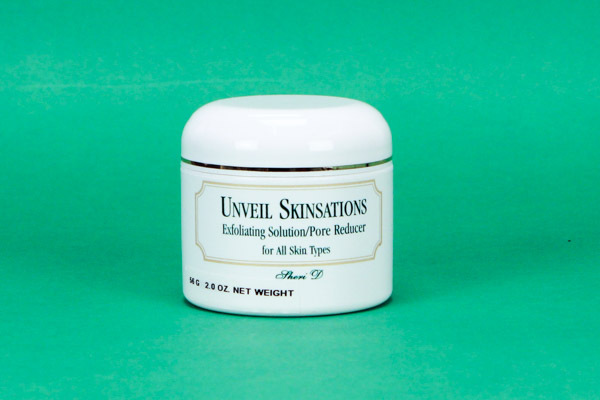 The appearance of soft, supple, fresh and vibrant skin can be yours. 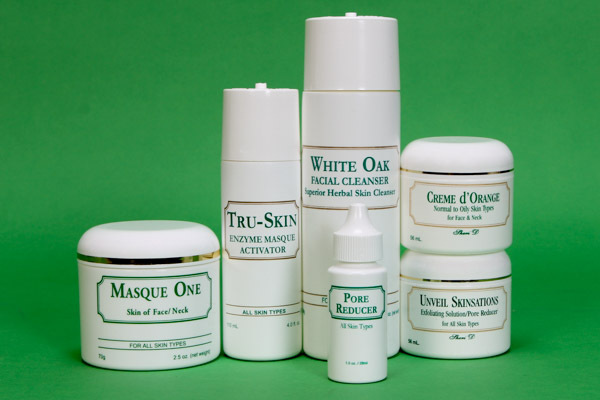 White Oak cleanser contains no soap or other caustics that may leave damaging residue on the surface of your skin. Soap based cleansers, over time, can leave skin damaging residues or strip the skin of it's natural moisture balance. 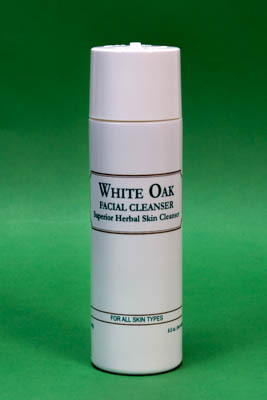 White Oak Cleanser contains no detergents to dry or strip the skin. It is non- oily and leaves no harmful residues or greasy films. It is gentle enough for the baby's skin, yet deep cleaning for use by the entire family.